Positive Pets has now refocused to offer Pet First Aid Training to dog and cat owners and professionals working within the animal industry. 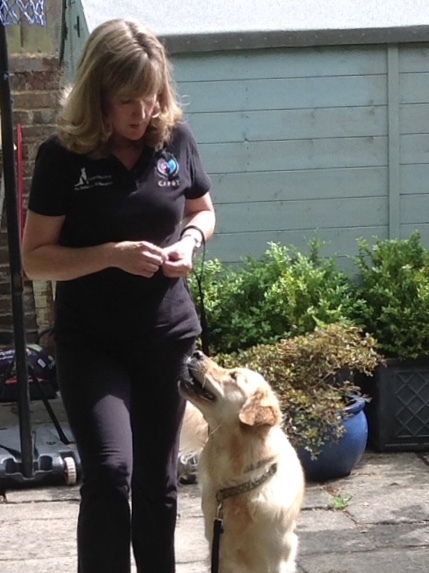 We can also offer bespoke lectures or training courses to pet sitters, pet shop staff, groomers, dog walkers, hydrotherapists, veterinary staff and rescue centre staff. Contact Helen to discuss your training needs.